Just found this forum and was happy to see how active and inviting it is, so I joined! I am trying to spend (waste) less time on Facebook these days, and a lovely forum like this may be just the thing. My name is Margaret, I have an almost 10 yr old Sibe named Royal (Windswept's Diamond Royale CGC CAA NW2 ETD RE RATS TN-N, he is a kossok/zuska dog) and a 1 year old Sibe (he just turned 1 last week!) named "Special Agent in Charge" aka Agent (Aasil's Jewel of the Emerald City), as well as 2 other dogs (and a whole host of other critters). Royal does rally, agility, barn hunt and nose work, though we are pretty much retired from agility and rally now. He is working on his master barn hunt title and getting into some NW3/Element specialty trials so he can get some more nose work titles! We are also working on getting his last trick dog title, champion trick dog. He is such a good boy and I adore him. 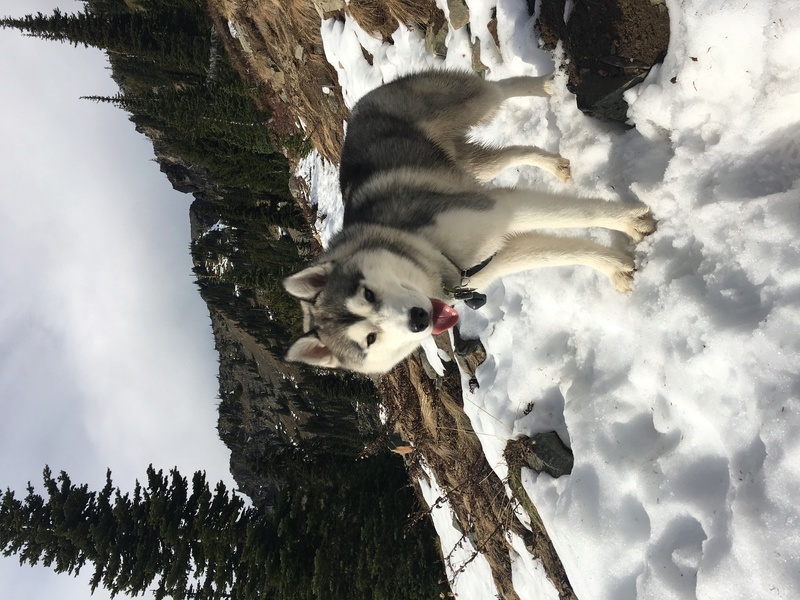 He is amazing off leash, and is my bestest hiking/backpacking buddy. He really needs to start working on his pack dog title, but he isn't thrilled with carrying much weight.. (he has an old shoulder injury that bugs him sometimes). I really want to get into scootering with Agent, he has soooooooooooooo much energy...it's insane. Very different from Royal! Anyone here do that, or is there a section here about scootering?? Ok here we go, just a couple recent snapshots of the boys. Welcome aboard! Those are some great lookin pups you have there. Beautiful pictures of BEAUTIFUL huskies!!! 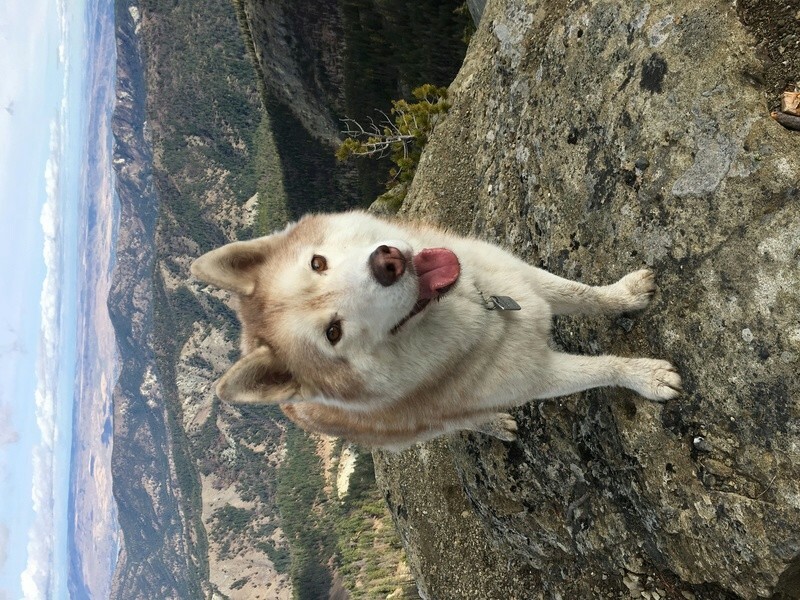 Royal looks very much like another member (jbealer) husky Sierra, they both have that sweet face welcome to the forum! Sounds like you know how to show a dog a good time. Such fun activities. Beautiful pair you have. Welcome to the forum! hi, welcome to the forums, very beautiful pair of huskies.